The Dallas Woman’s Forum’s members are women of all ages, races and religions who share a common goal: to work together to improve our local community socially, physically, culturally, and educationally. We collect items and volunteer on an on-going basis to support our community outreach partners. View Wish List Items here. 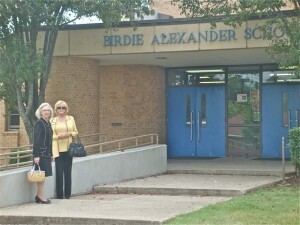 Opened in 1969, Birdie Alexander Elementary School in the Dallas Independent School District was named in honor of Inez Marselle (Birdie) Alexander, sister of Charles Alexander who built the Alexander Mansion on Ross Avenue in 1904. She lived with the family when they moved into their new home on Ross Avenue in 1904. Birdie Alexander is credited with having laid the foundation for music education in the public schools in Dallas. Building on the heritage of Birdie Alexander, the Dallas Woman’s Forum has worked with the music teachers at the school to enhance their music department. Through the enthusiastic support of its members, the Forum has provided violins, violas and cellos for the orchestra program and a superb array of rhythm instruments for the primary grades. The Forum underwrote the school’s first musical program, “Ease on Down,” an adaptation of “The Wiz.” On several occasions, the Birdie Alexander choir has performed at the Alexander Mansion during the annual Holiday Home Tour. The Forum’s Music Department is committed to a long-term relationship with music education at the school. Birdie Alexander Elementary School serves approximately 400 students in grades pre-kindergarten through fifth grades. Most of the students are African American and Hispanic and more than 90% are economically disadvantaged. The faculty and staff of Birdie Alexander Elementary School strive to meet the academic, social, and emotional needs of students as they prepare them to be college and workforce ready. One goal in this endeavor is to increase the writing skills of students. The principal, Valarie Kendrick stated, “I know that writing is a vehicle of communication that this generation do not get nearly enough experience with. Therefore, our students in grades 3 through 5 will write every morning on a variety of topics.” In support of this goal, the Dallas Woman’s Forum purchased and donated 200 composition books for the school. In addition, each year, the Forum’s members collect school supplies for the students midyear through the school term. In the commitment to support the education of children in Dallas, Forum members work with the Ms. Kendrick and the faculty at Birdie Alexander to determine ways to assist the school and students through both donations and volunteers. 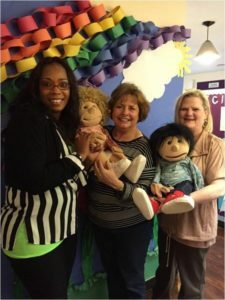 The Landauer ChildCareGroup Center, located next to The Dallas Woman’s Forum, serves 90 three-to-five-year-olds from nearby families of limited income. Since 1901, ChildCareGroup (Originally the Clara Chaison Free Kindergarten and Training School) has known that the first years of life are critical to human development. Children who don’t have a strong, early learning foundation begin school behind and often stay behind and lose precious opportunities for achieving their full potential. The Landauer Center provides children with the foundation of skills and knowledge they need to be successful in school and life and fosters self-reliant families and communities. Located on Munger Street behind the Dallas Woman’s Forum the Landauer Center was licensed in 1986, and is now part of Head Start of Greater Dallas. During the December holiday season, the children enjoy a party at The Alexander and are given new pajamas. The front lawn of the Dallas Woman’s Forum is filled with all the children and their parents in the springtime for an annual spring festival and egg hunt. From school supplies and books to toys and backpacks, the Forum continues to respond to specific requests from the Landauer ChildCareGroup Center as need arises. 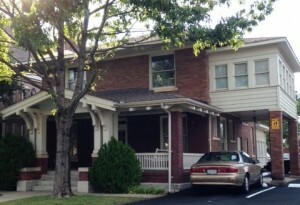 Alley’s House empowers teen mothers to achieve independence. It exists to break the cycle of poverty associated with teen pregnancy by helping teen mothers obtain their GEDs, receive job training and career preparation, participate in life skills and parenting workshops, and receive one-on-one counseling and mentoring through comprehensive case management. Located in East Dallas, just a few miles from the Alexander Mansion, Alley’s House offers a nonresidential mentoring program for teen mothers ages 13-21. The non-profit organization serves about 150 mothers and children a year. This includes guiding the teen moms through the GED program which includes about 10 participants each year. They also serve about teen mothers through their expanded community and high school outreach program. Rachel Branaman is the current director. Through the Alley’s House Incentive Program, the teen moms can earn needed items for their children and themselves. 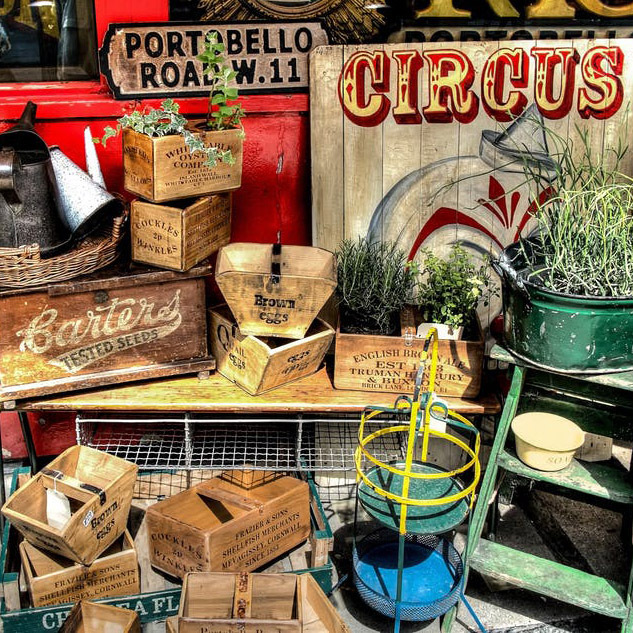 After each goal or success they earn “Alley’s House Dollars” that can be used to purchase items from a boutique. Forum members donate items for the boutique including clothing and personal hygiene items for the moms and baby items such as baby wipes, diapers, and healthy snacks. The Forum provides volunteers as tutors for the GED test and the Book Club and other workshops in both life skills and hobbies. 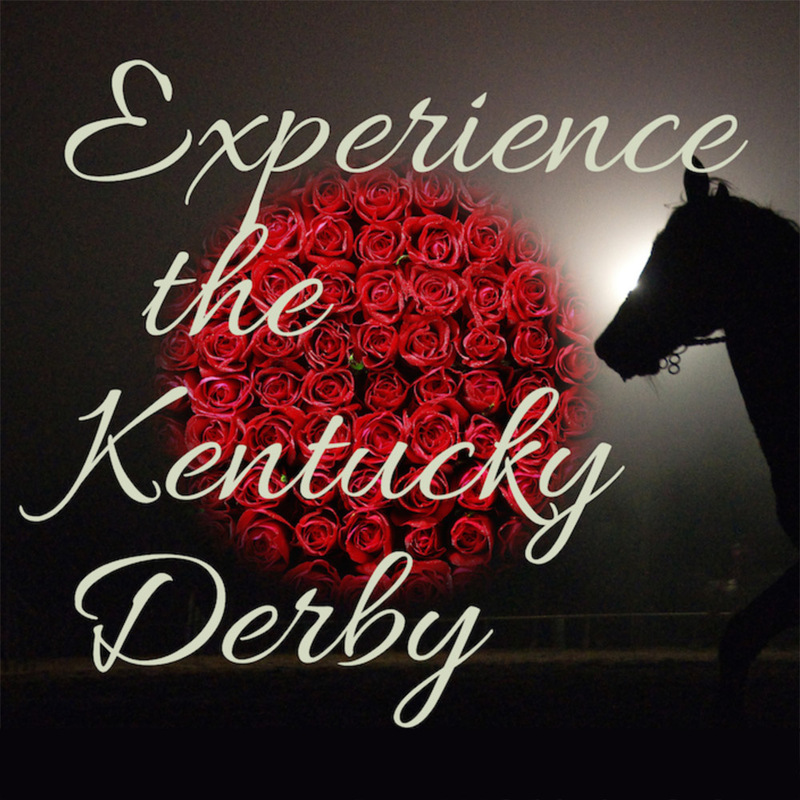 Members are also encouraged to attend the Annual Luncheon, the main fundraising event held for Alley’s House. The Dallas Woman’s Forum has established the Community Connect Series that provides local professionals with a forum to share their information on important topics with the community. Presentations are free to the public. For more information about events, please visit the Calendar of Events to see the meeting and event schedule or contact the Community Outreach Department Chair at CommunityOutreach@DallasWomansForum.org. 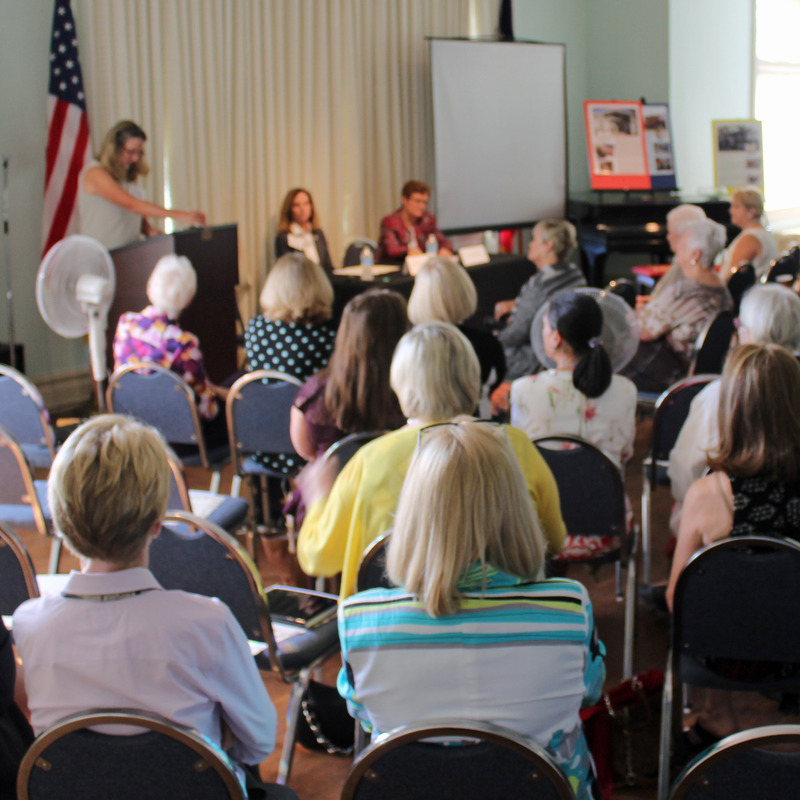 The Dallas Woman’s Forum invites 501(c)(3) non-profit community organizations to use The Alexander Mansion without charge during the day for meetings. The Alexander Mansion is available at a reduced rate as a venue for fundraisers for 501(c)(3) non-profit community organizations.